If you are moving from Pittsburgh to Cincinnati in order to be closer to family or to start a new job, working with a qualified moving company will help take the stress out of your life transition. George Moving & Storage has been providing professional moving services for over 40 years, and we have been recognized consistently for our award-winning, quality service. As an agent for prestigious North American Van Lines, George Moving & Storage is in network with a nationwide group of moving and storage professionals that are capable of handling any household relocation throughout the United States. No matter what the size or scope of your relocation is, your chosen moving provider should have the experience and expertise to make it a seamless process. At George Moving & Storage, we provide free, in-home estimates from a professional estimator to help you get your relocation started off right. 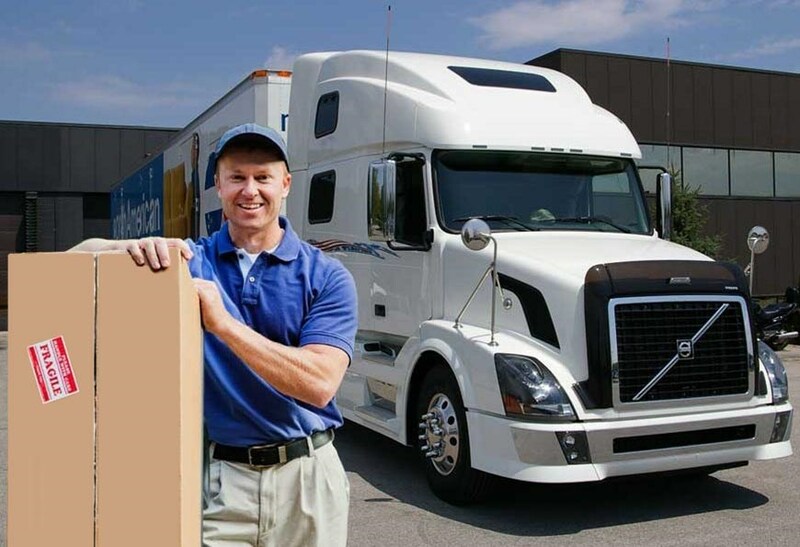 During your move, you will work directly with an assigned move coordinator who will provide you with a high level of customer support and help you navigate the process of moving to Cincinnati from Pittsburgh. George Moving & Storage offers flexible short and long-term storage solutions if you need a little extra time before your belongings arrive at your new home. To ensure the safety of your items, they will be stored within our enclosed wood vaults located in our secure warehouse facility. Regardless of how long it takes for you to finish moving from Pittsburgh to Cincinnati, you can trust that your belongings will remain safe and undamaged in the meantime. If your Pittsburgh to Cincinnati move is due to employer requirements, ask them to contact George Moving & Storage regarding our employee relocation services! Throughout the moving process, we will work with you and your employer to ensure all of the requirements of your relocation are being efficiently met. To get more information on the Pittsburgh to Cincinnati moving services that George Moving & Storage offers, just give us a call today! You can also fill out our simple online form to request your free, no-obligation moving estimate!